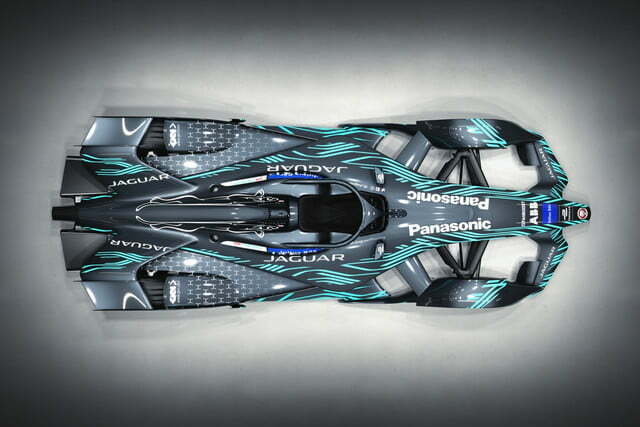 Formula E is switching to a new car design next season, and Jaguar is the latest team to unveil its version of this new electric racer. The Jaguar I-Type 3 is based on the same “Gen2” design all teams must use beginning next season. 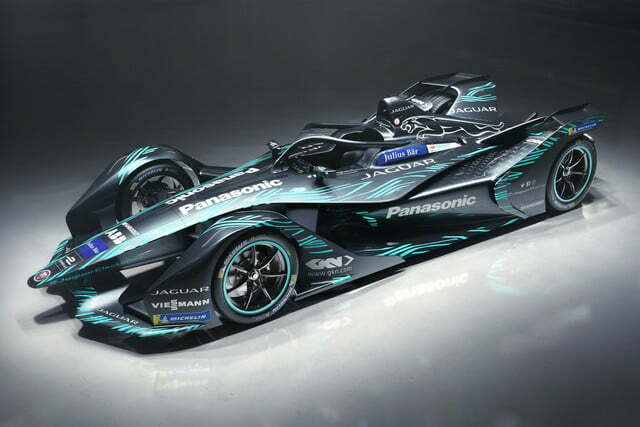 Underneath Jaguar’s green and black livery, the I-Type 3 features the same improvements as other new Formula E cars, including a battery pack that can hold enough charge to last an entire race. Current Formula E cars don’t have that much range, so drivers have to change cars in the middle of a race. That makes for a unique spectacle, but it doesn’t do much to promote the image of electric cars. Next season’s Formula E cars will also be more powerful, generating 250 kilowatts (350 horsepower) in qualifying trim. That will be dialed back to 200 kW (268 hp) during the actual races, but hopefully that will still be enough to improve on the performance of current Formula E cars, which have low top speeds compared to other top-tier race cars. 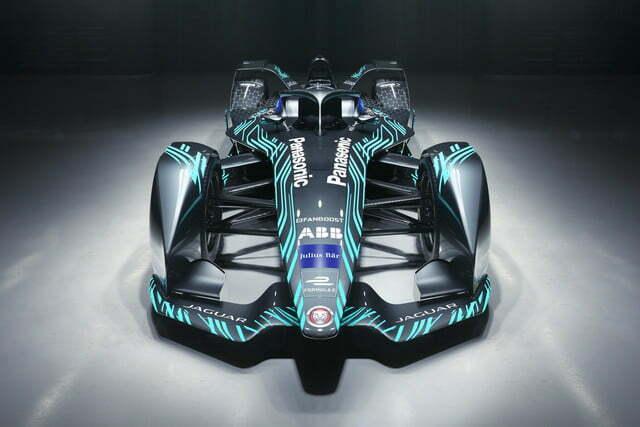 Race car design usually follows the mantra of function over form, but because Formula E cars don’t rely too much on aerodynamic aids, designers got to focus on simply making the Gen2 car look cool. One new functional element, however, is the “halo” around the cockpit. It’s meant to protect the driver’s head from debris, and is also being used in Formula One. 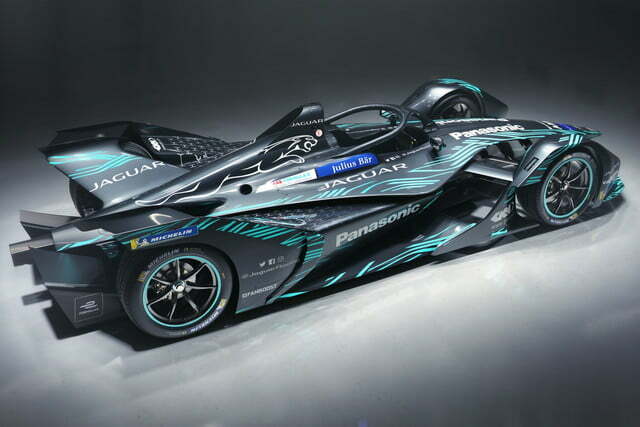 Like other teams, Jaguar is not allowed to modify the body or the battery pack, although it can make changes to the powertrain. These restrictions are meant to keep costs down, and to focus development efforts on powertrains, which Formula E’s organizers have determined to be the area with the most possibility for technology sharing with road cars. Jaguar entered Formula E last season and, not surprisingly for a rookie team, it had an unremarkable season. With the current season about halfway over, Jaguar sits fourth in the constructors’ championship standings. Drivers Nelson Piquet Jr. and Mitch Evans are fifth and sixth in the drivers’ standings, respectively. Six races remain in the current season, which wraps up in July. The new race car will debut when the next season gets underway in December. Jaguar’s Formula E efforts are tied to its first mass-market electric car, the I-Pace SUV. Jag even cooked up a race series using the I-Pace as a kind of warm up act to Formula E races.